﻿Owned and Operated by Matthew Moyer. 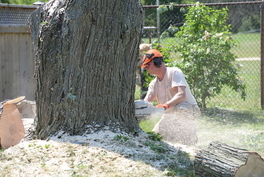 Matt is an Independent College Trained Professional Arborist. Matt's Landscape Services is Fully Insured and WSIB compliant for your protection!